I am new to the smart home world and was hoping for some help. My house has radiant heat and each room seems to be controlled from its own individual thermostat with no communication between the other rooms. Is there a smart thermostat that has one main unit with full control, that i can would be able to install in a living room, that also comes with individual wireless "remote" units, with no UI that i would be able to install in each of the other rooms, and speaks to the main unit? I have been trying to look this up online with no luck. I am hoping since i am new to this that my search queries are the problem i have seen the eco bee and i do not need just the sensor i would also need to control the thermostat in the room so that would not work for me. i am trying to avoid buying 5 nest thermostats as that would get really expensive really fast. I have a wink 2 smart hub so i would hope that if there is a solution for this that it would either work on it or not require a hub and just the use of an app. Are the thermostats controlling the rooms. Low voltage 24 volt or one that is controlling the line voltage directly to the radiant heat? As for which power source they use I have not got that far, however from what I have read on radiant heat it uses 24v, i will have to verify. I just havent seen any options for the type of setup I am looking for and thought I would start asking if anyone had this problem and overcame it. I would verify the thermostat before deciding on what may work. 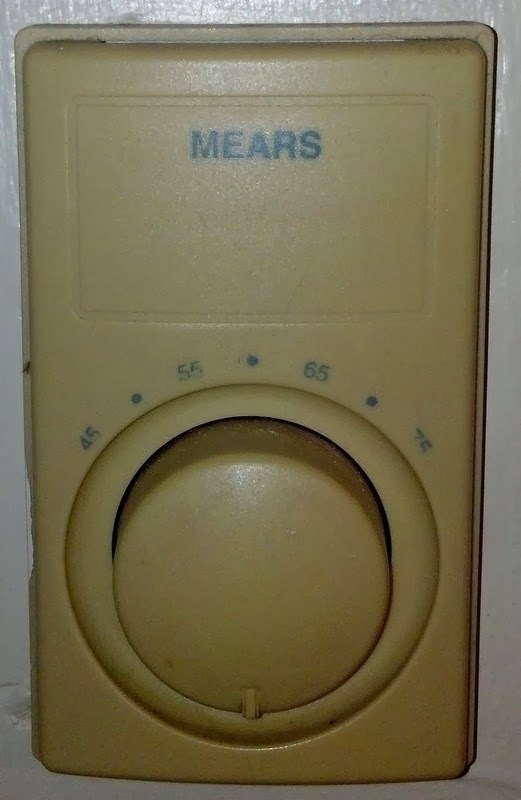 I did a quick search for MEARS and all I saw was 240 volt ones that directly turned the electric radiant heater panels On and Off.